Are you a restaurant company looking for financing? Sharp Business Plans can provide restaurant-oriented business plans that attract external funding. Just like the complexity of a recipe, not all restaurants are created equal. The same is true for your restaurant business plan. Think Julia Child’s classic boeuf bourguignon with no less than 17 ingredients. It’s difficult to master, yes, but with the correct components and labour-intensive preparation, you’ll produce the desired result. The recipe, like a comprehensive restaurant and bar business plan, will keep you focused and on track. If you deviate from the details, like say, overcook the beef cuts, all of your hard work will be futile. A waste of ingredients is a big expense, so too is your time, especially if you misuse it. If you want your restaurant business to succeed, you will need a restaurant business plan. Creating a sound business plan is the single most important ingredient in making your new restaurant business a reality. Although a business plan can be time consuming to complete, the end result will help clearly define how to make your restaurant succeed. Barry Sharp (FCCA), our lead business plan writer and expert business consultant, will tell you that when you execute a successful business plan, it not only acts as a financial tool for your restaurant, it serves as an analytical tool that helps set your restaurant business apart from the competition. Whether you are planning a large-scale operation or you require the tools for a small restaurant business plan, the ingredients are the same. Funding. Financing. Loans. However you label it, you're going to need capital. Very few people (almost nobody actually), wants a business plan; they want what the plan will bring them. To give you the best chance to impress investors and receive funding from the most sophisticated sources of financing, our professional accountant will review your financials with precision. Our numbers make sense; our plans make sense. In other words, our restaurant business plans work for you. Before investors contribute money to your dream, they need to buy into your vision. Your words tell a story. Like Elmer Wheeler famously coined in the mid 1920s, “Don’t sell the steak, sell the sizzle.” Your restaurant business plan provides investors and lenders with a complete description of your strategy. Appeal to the senses and emotions of your reader and they’ll want to eat there. Some words will get you a restaurant business plan; the right words will get you the financing you want. Will you sell alcohol? What percentage of your average cover? It’s critical to have a deep understanding of the restaurant industry — it’s challenging and difficult, but rewarding. 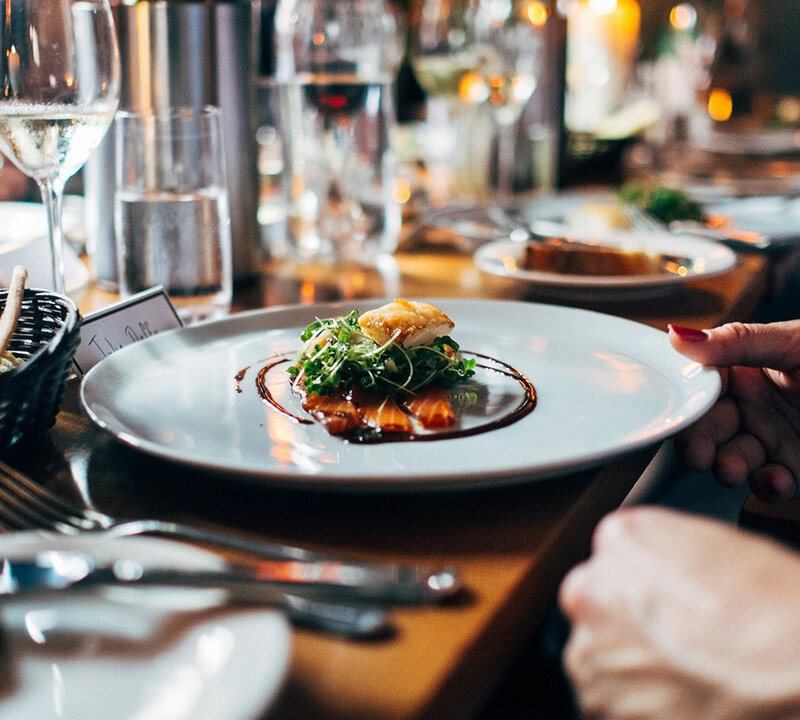 Call us toll-free at +1 (800) 661-9842 and we’ll help you master how to write a business plan for a restaurant and reach your desired goals for your expansion or new start-up.